Louise Ryan will speak at the Spirit of Mother Jones festival and Summer School on Friday afternoon 3rd August at 2.30 at the Cathedral Visitor Centre. She will address the topic, “Votes for All Women: the tricky issue of class politics in the Irish suffrage movement”. Louise Ryan, originally from Cork, is a graduate of UCC. 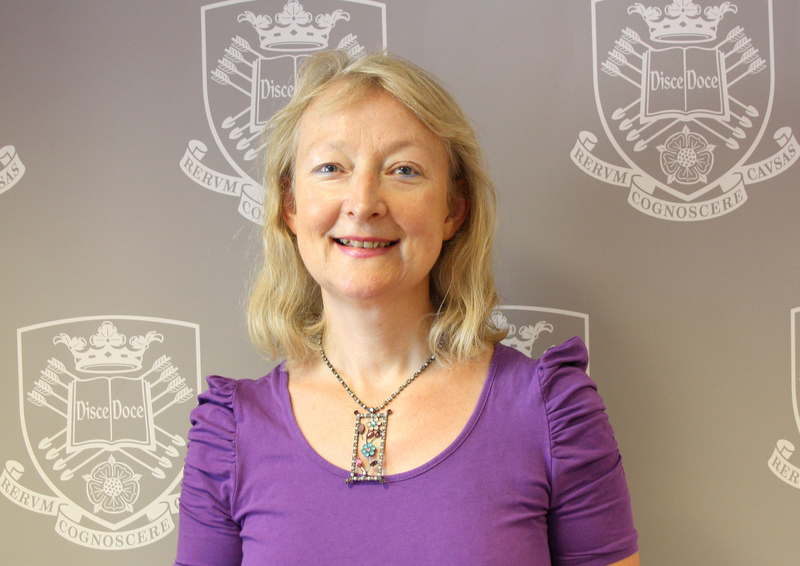 Louise is a Professor of Sociology, and co-director of the Migration Research Group at the University of Sheffield. She is the author of Irish Feminism and the Vote(1996) and (with Margaret Ward) Irish Women and the Vote (2007) as well as numerous academic papers on suffragism in journals including Women’s History Review and Women’s Studies International Forum. 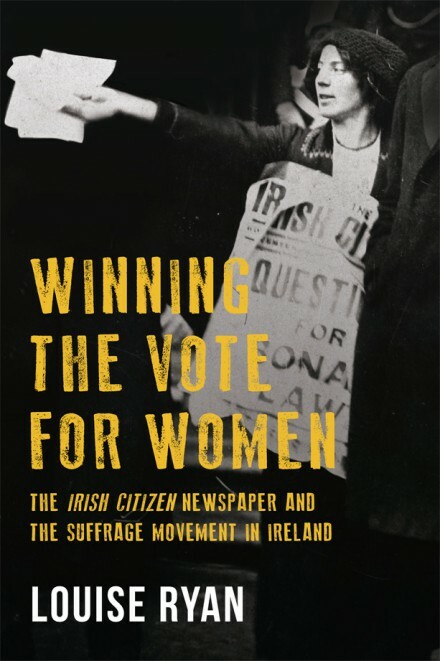 Her most recent book, Winning the Vote for Women: the Irish Citizen Newspaper and Suffrage Movement in Ireland was published by Four Courts Press in 2018. Louise has appeared on numerous radio programmes and TV documentaries. She also written recent articles about the Irish suffrage movement for the Irish Examiner, Irish Times and Sunday Business Post. Louise has participated in Vote 100 events in Leinster House, The Royal Irish Academy, the House of Commons, Westminster, and Richmond Barracks, Dublin. The Irish Citizen newspaper was founded by Hanna and Francis Skeffington and was published from 1912 to 1920. This paper provides historians with a “vivid picture” of suffragists’ issues during that period. The newspaper clearly shows that the contributors to the newspaper were concerned not just with the franchise but with a much wider array of issues affecting women generally. Louise Ryan originally wrote Irish feminism and the vote: an anthology of the Irish Citizen newspaper, 1912-1920 back in 1996 and she has again performed a huge contribution to a more complete understanding of this exciting and turbulent period by republishing an updated and revised edition entitled Winning the Vote for Women: The Irish Citizen Newspaper and Suffrage Movement in Ireland. Among the many issues debated in the Irish Citizen were the suffragists’ attitudes to work, class, wages and trade unions. It is easy to dismiss the suffragists as middle-class liberals from the leafy suburbs however clearly the movement contained within it a broad spectrum of ideas and views. 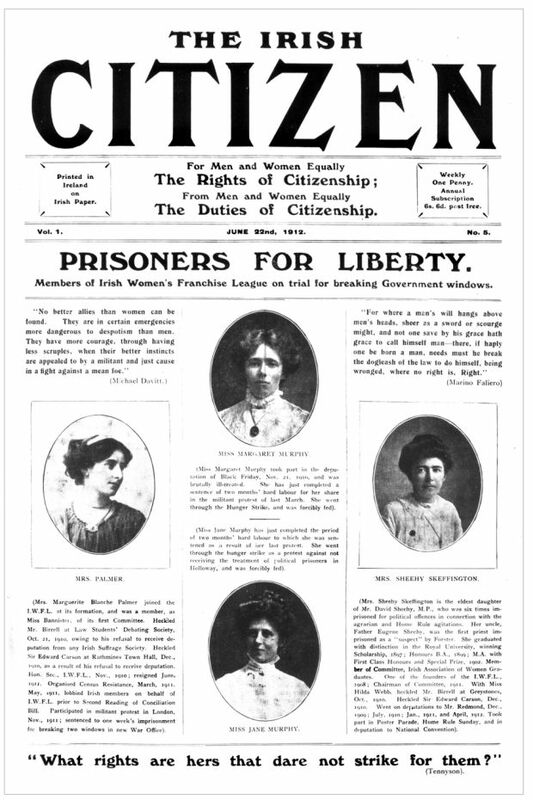 Suffragists such as Louie Bennett, Winifred Carney, Cissie Cahalan, Meg Connery, Marion Duggan, Mary Galway, Margaret McCoubrey and Marie Johnson raised the issues of wages, exploitation, class and workers’ rights throughout this period and their debates and lively discussions appeared regularly in the pages of the Irish Citizen. Professor Ryan will examine these differences and contradictions within the suffragist movement and the relationship between class politics and gender politics which are perhaps as relevant today as one hundred years ago.